Canon has introduced the new EOS R full-frame mirrorless DSLR and quartet of lenses to compete with the likes of Nikon and Sony in what has quickly become a very heated camera market. Nikon on Thursday announced the Z6 and Z7, the company's first full-frame mirrorless cameras, with both models offering wireless connectivity to iPhone and Mac. There are a few major drawbacks to HomeKit security cameras. We take a look at a creative solution to fix one of them to afford yourself some privacy. The actor talks to AppleInsider about director Steven Soderbergh's new movie, what it's like to act in a scene when the camera is an iPhone and how innovative technology has followed him throughout his career. Though Apple's HomeKit home automation platform has supported cameras for over a year, manufacturers have been slow to bring compatible devices to market. 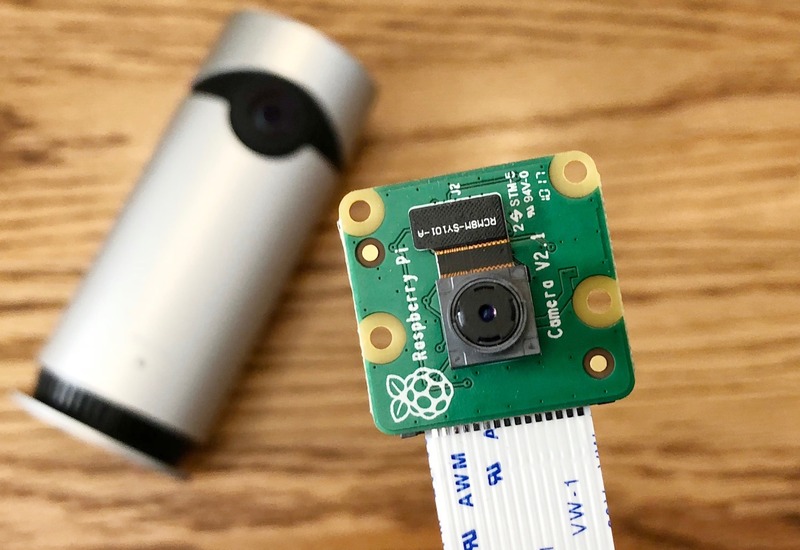 Learn how you can create your own HomeKit security camera for around $60 in this tutorial. Acclaimed Hollywood director Steven Soderbergh spoke to the press at the premiere of his latest feature film, "Unsane," at the Berlin film festival on Wednesday, expounding on the benefits of using an iPhone to shoot the psychological thriller. At the Las Vegas Consumer Electronics Show, Occipital showed off its Structure mobile depth sensor that attaches to the back of an iPad to capture a 3D model of whatever is in front of it, including small and large objects, and the overall layout of a room -- and AppleInsider just got one to try out. Acclaimed director Steven Soderbergh shot his latest feature film, "Unsane," entirely on Apple's iPhone. The outcome was so positive, he called it "one of the most liberating experiences that I've ever had as a filmmaker."